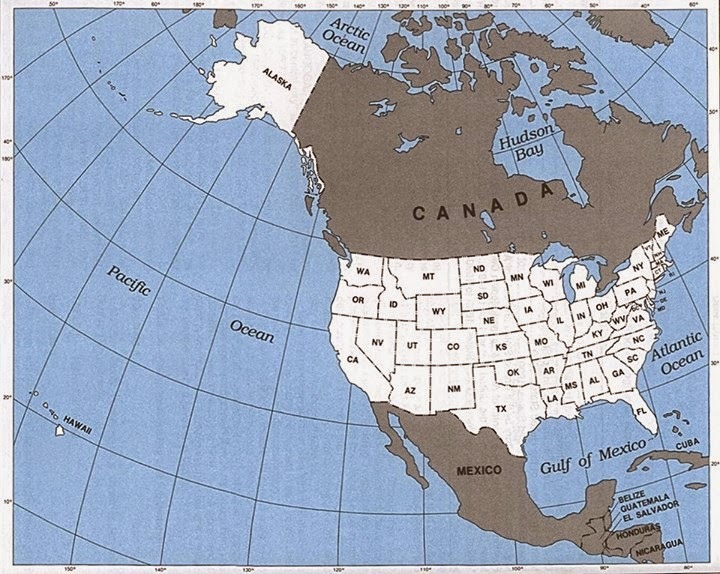 The United States bought Alaska from Russia in 1867 for $7.2 million, roughly 2¢ an acre. It would not gain statehood until 1959, 92 years later. 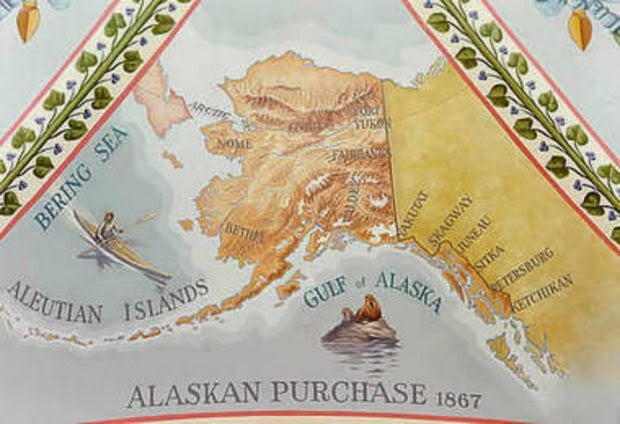 Secretary of State William H. Seward agreed to purchase Alaska from Russia for only $7.2 million in 1867. At the time, critics referred to this as "Seward's folly", "Seward's Icebox" and "[President] Andrew Johnson's polar bear garden". With approximately 365 million acres, that amounts to less than 2 cents per acre. Still, critics thought Seward was crazy, and the deal only passed the Senate by one vote. Moreover, found out that Alaska has gold and oil.